Are You Ready To Find Your Quiet Mind? 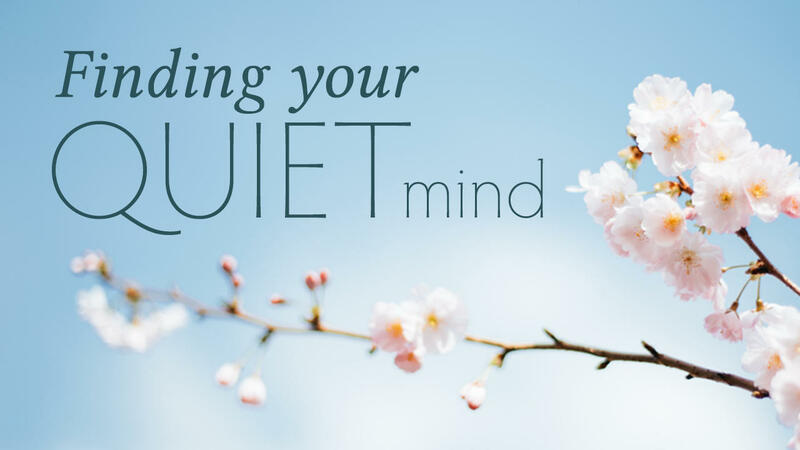 Get on the waitlist for the next Finding Your Quiet Mind™! This online course makes learning the basics of meditation fun and easy with in-depth teachings and guided meditations. Sign up now and get on the waitlist for early access.